On the corner of 13th and Main in Cincinnati's Over the Rhine neighborhood sits a unique combination of art supply/thrift store, non-profit organization, gallery space, art program provider to multiple social service agencies, local artists, area residents and more. There is a new program in Cincinnati helping women turn their passions and hobbies – whether that’s baking, arts or ceramics – into businesses. 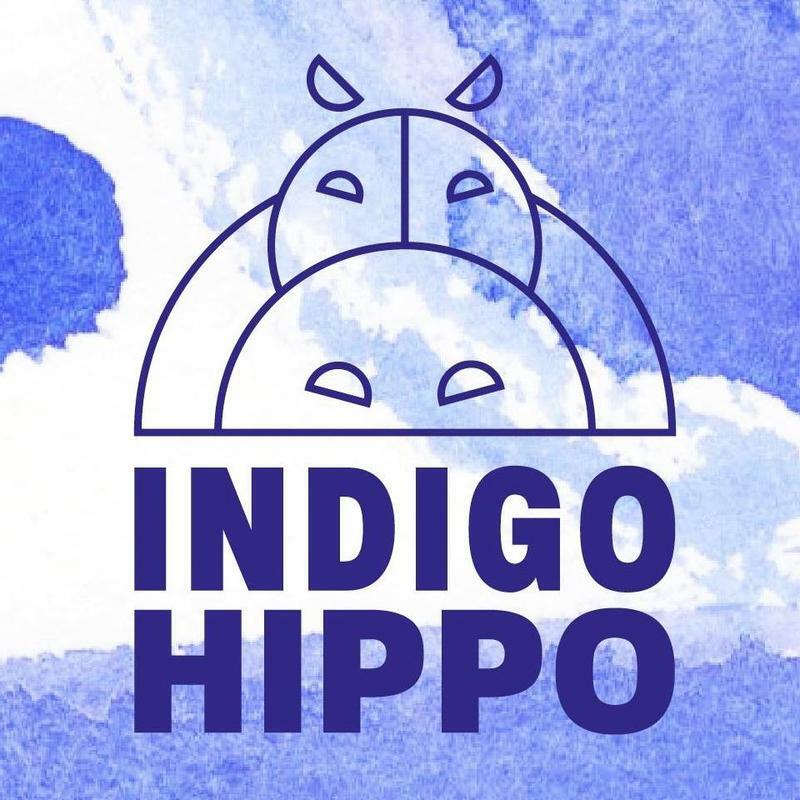 MORTAR Indigo is a partnership between MORTAR, an entrepreneurial training program, and Indigo Hippo, a creative reuse store, gallery and mentorship program in Over-the-Rhine. 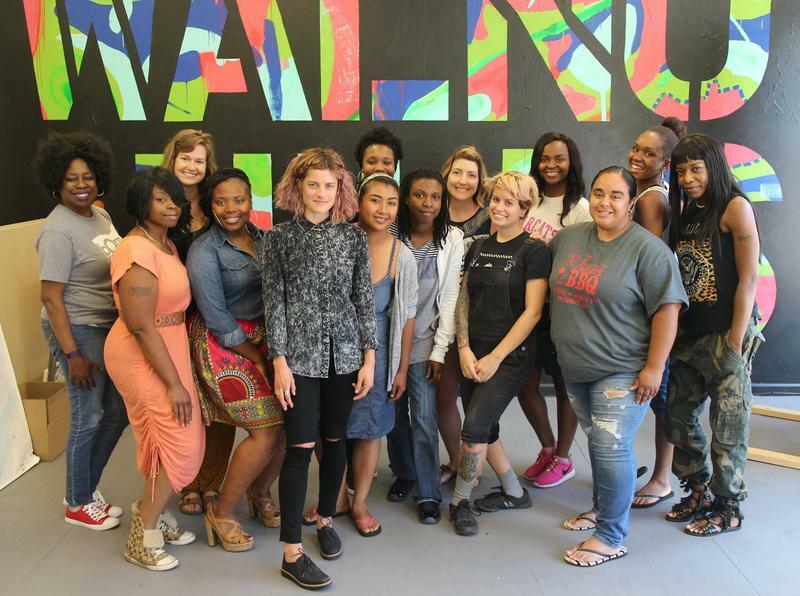 The program helps teach women the skills they need to successfully build their businesses.